In 2016, IMI’s Global President, Dr. Shabih Zaidi teamed up with Ahlebait TV to broadcast a new series: Service to Humanity: IMI Health Hour. 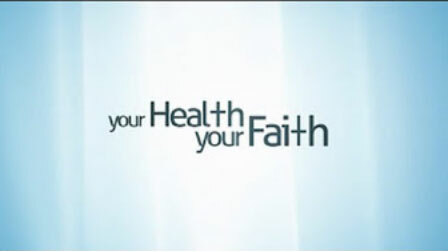 These sessions range from providing information for health professionals, to specialty based patient education and the world of services provided through Imamia Medics International. 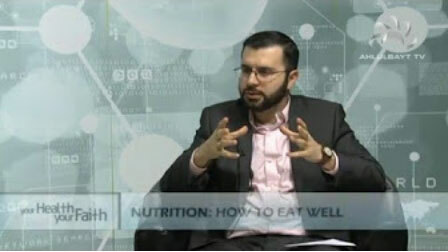 Similarly, in 2015, IMI UK teamed up with Ahlulbayt TV (ABTV) to present the series “Your Health Your Faith” programme. The series was launched on 8th October 2015, with the first episode focusing on perinatal mental health. Watch archived Service to Humanity: IMI Health Hour programs hosted by IMI's Global President Dr. Shabih Zaidi on Ahlebait TV here. 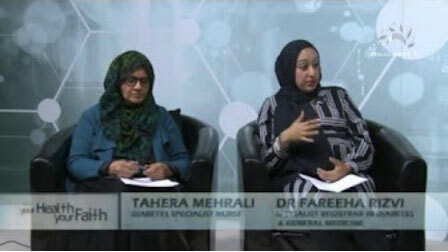 Presenter Dr Yasir Madani, Specialist Registrar in Respiratory & Internal Medicine, and his guests; Dr Fareeha Rizvi, Specialist Registrar In Diabetes & General Medicine Tahera Mehrali, Specialist Diabetes Nurse. 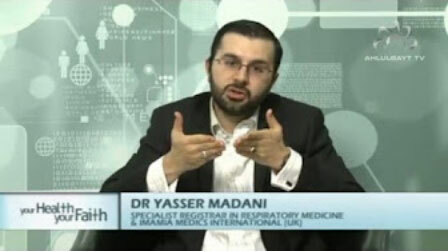 Presenter Dr Yasir Madani, Specialist Registrar in Respiratory & Internal Medicine, and his guest; Kawther Hashem (RNutr) Registered Nutritionist & Researcher. 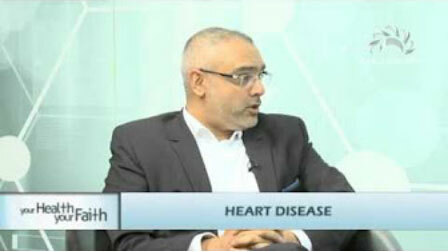 Presenter Dr Yasir Madani, Specialist Registrar in Respiratory & Internal Medicine, and his guest; Dr Riyaz Kaba, consultant Cardiologist & senior lecturer as they discuss HEART DISEASE. 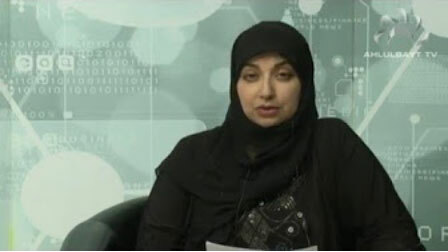 Presenter Dr Fatima Husain, Consultant Obstetrician & Gynaecologist and her guest; Dr Suhail Hussain, General Practitioner & Medical School Tutor, as they discuss Sexual Health, Family Planning & Infertility. 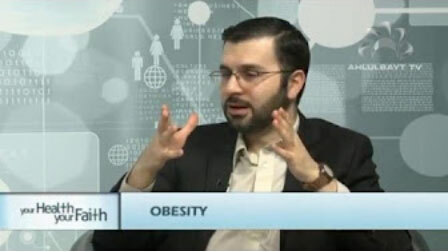 Presenter Dr Yasir Madani, Specialist Registrar in Respiratory & Internal Medicine, and his guest; Dr Suhail Hussain, General Practitioner & Medical School Tutor, as they discuss OBESITY.